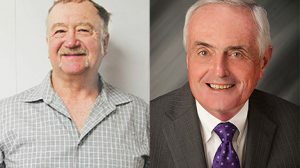 A newly elected county attorney and newly elected county commissioner advanced from the primary election in Boone County Tuesday, May 15. 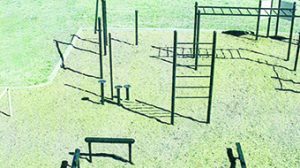 Setting up the fitness equipment was discussed at the May 7, 2018 Petersburg Community Club meeting. 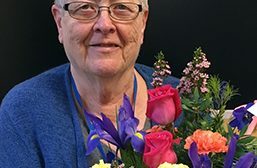 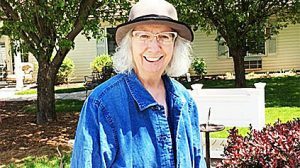 Boone County Health Center (BCHC) has named Kathy Young the 2018 Caring Kind recipient. 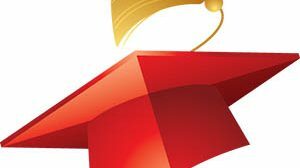 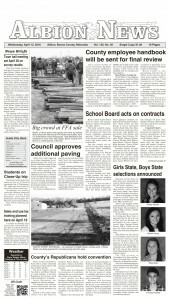 Boone Central High School will hold its annual commencement exercises this Sunday, May 20, at 2 p.m. in the new school gym. 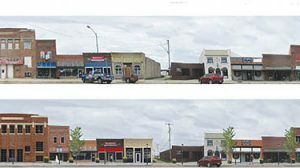 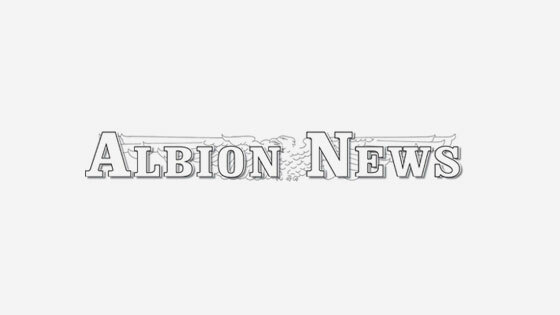 More than 50 applications were submitted for local business improvements under Albion’s Downtown Revitalization (DTR) program last week.